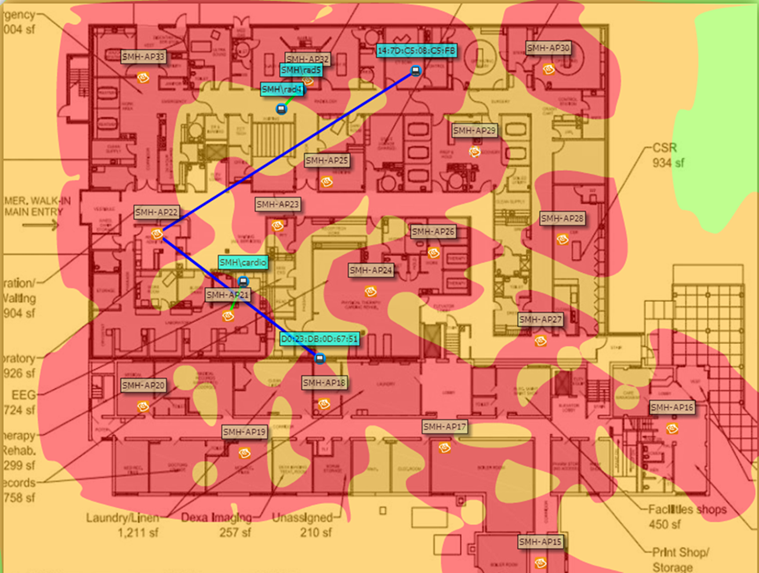 Is Your School Wireless Network Ready for BYOD? BYOD is all the rage right now. The rapidly accelerating proliferation of smartphones and tablets has led an increasing number of school wireless networks to allow students and teachers to bring their own devices into the classrooms (BYOD). There’s a lot to consider when implementing a BYOD program in a school though. Is your school BYOD ready? Make sure you have considered these five main solution components. 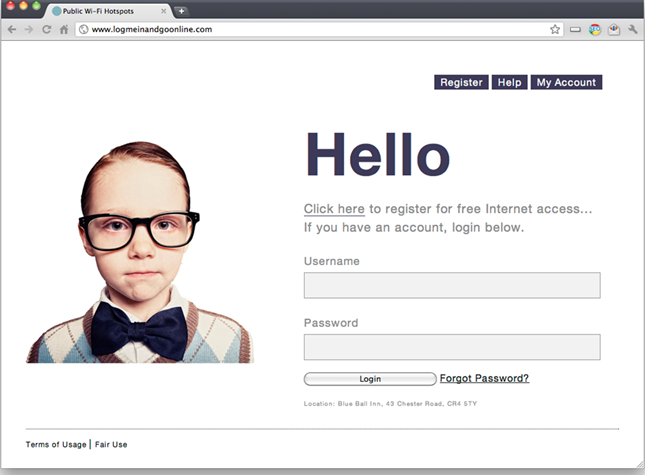 This is how users will be allowed to connect. 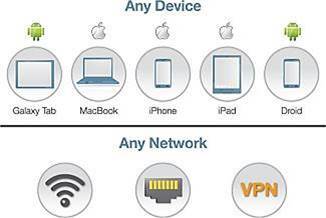 There are three ways users can get access to your network; wired, wireless, and VPN. With all these wireless devices, you need to focus on building the network to support mobility. We start with planning the school wireless infrastructure, and then work our way back to the wired infrastructure needed to support it. 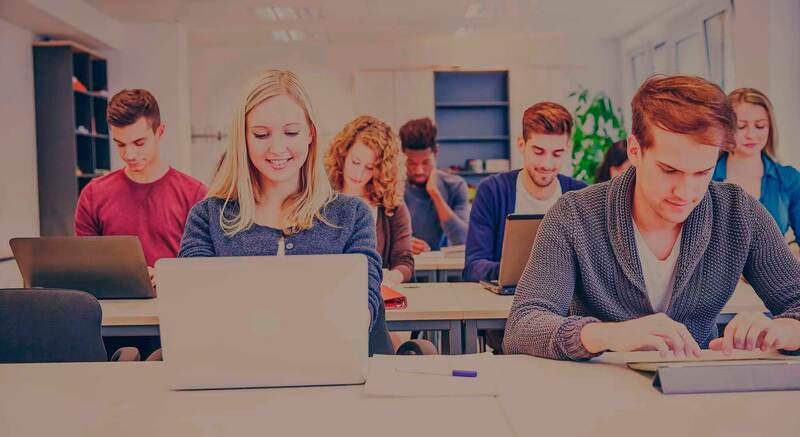 Some features to look for in your school wireless network solution include things like centralized management, integrated firewall, directory services integration, high capacity load balancing, real time wireless visibility, and spectrum analysis. 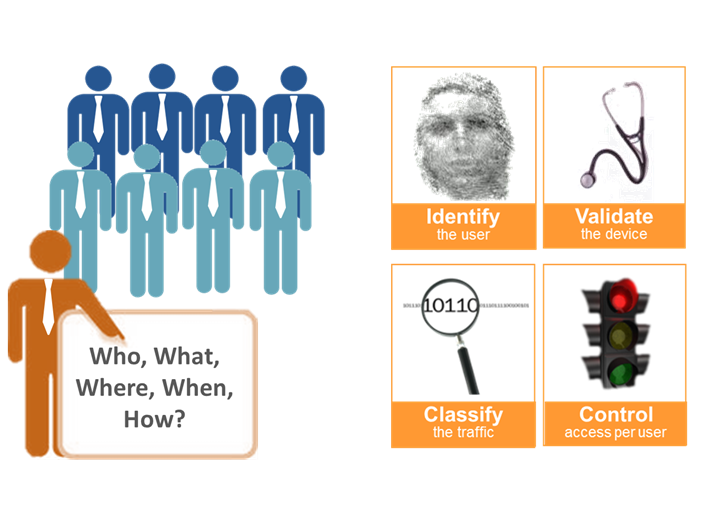 1) Identity based security- It allows you to basically identify the user, validate the device, control the access per user, and classify the traffic. 2) Next generation network security- Since BYOD breaks traditional security systems because it introduces issues like peer to peer networking that could be coming from a valid IP address. Next generation security has application visibility to show you exactly what is being used on your network including peer to peer, social sharing, learning apps, etc. It also has application control so not only can you see what applications your users are using, but also control which ones they are allowed to use based on role. NAC can allow you to simplify the process of allowing BYOD. There are a few things that a NAC solution should accomplish. Centralized policy management, dashboard device profile views, secure guest registration and access, device health checks, and remote registration and auto-provisioning of devices should all features of NAC that can make the BYOD solution much simpler. If you don’t own the machines, you need a way to control the device so, make sure NAC is a part of your BYOD solution. 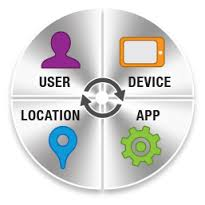 With BYOD your users are mobile, so you need the tools to manage mobile users. First off, Network Management should show you the signal strength, signal to noise ratios, and devices that are connecting to your network. It also provides usage reporting and allows you to quickly see the status of issues and point to how to solve them. There is tons of mobile device management software and solutions out there that can help keep your schools wireless network secure, protect your students, and manage and secure all these mobile devices your students and staff are toting to class. MDM should segment learning applications from personal applications. MDM is also your centralized control for all applications you want to want to provide to your users based upon the user role. When a user logs into the “school use” side of their device, MDM should deliver the applications that are loaded for each user profile. That way you know every student has the right learning apps. So, the question is…is your school ready to support BYOD? If you haven’t planned for these 5 essential components then the answer probably is “no”. If you would like a free BYOD readiness consultation to help you figure out just how ready you are and what the next steps are in planning for your schools BYOD program contact us here. We would be glad to answer any questions. Good luck!